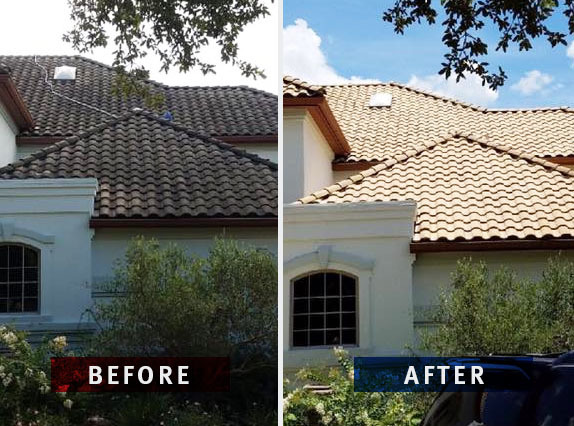 Over the last 15 years, we’ve become a leading source for exterior residential cleaning services in Austin because of our highly-trained, experienced, and conscientious team. 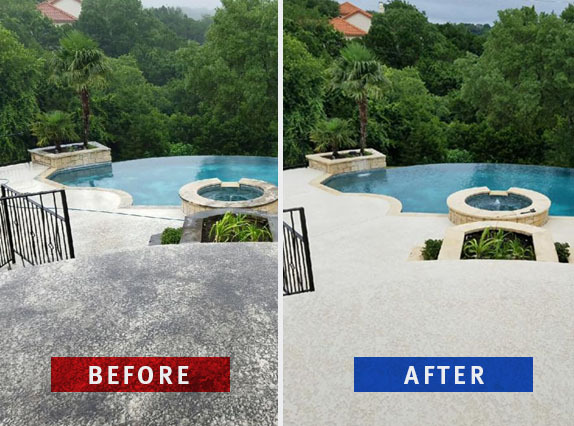 From driveways and windows to patios and roofs, our team washes away dirt, stains, and mold from your entire exterior. Your home is in good hands with us. We’re fully licensed and insured for your safety. Our OSHA certified team cleans your home like they mean it, with a commitment to professionalism and quality. 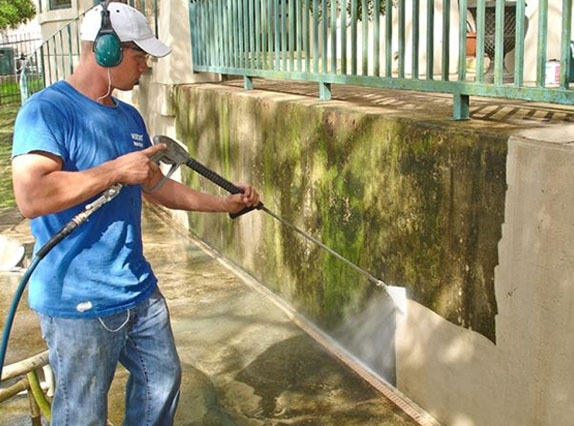 Contact us today for a free estimate, and learn how you can have our team renew all of the surfaces around your home. We work on your schedule. You choose your preferred appointment date and time.